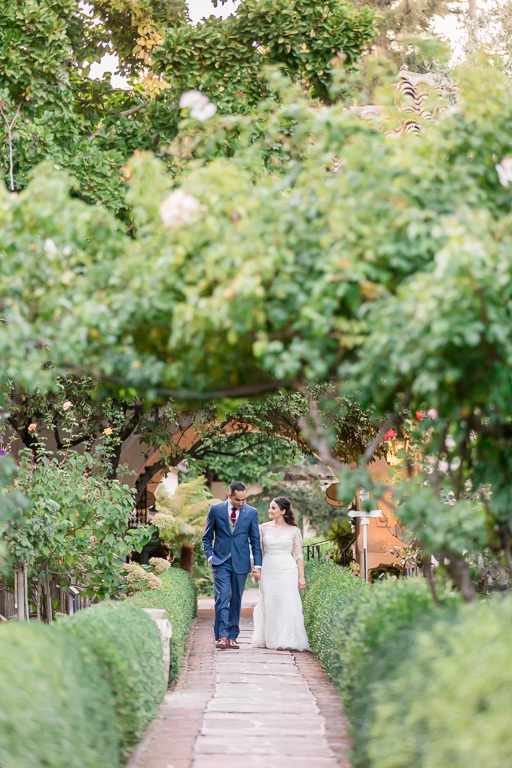 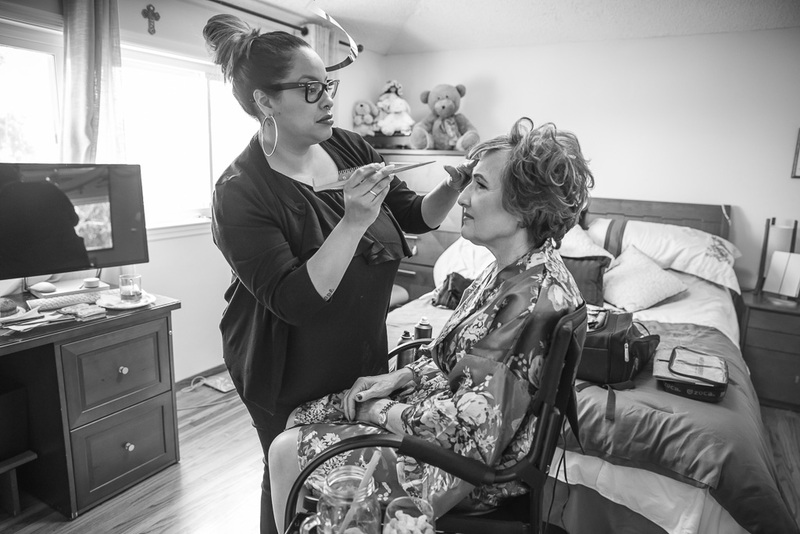 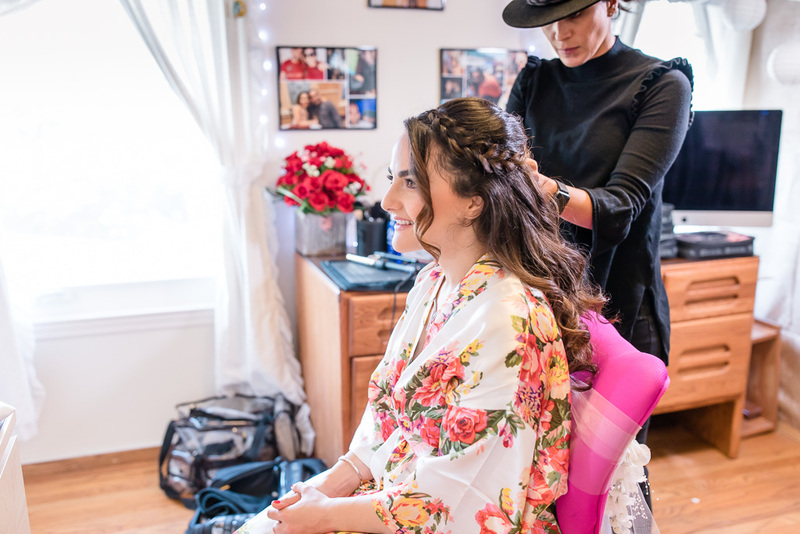 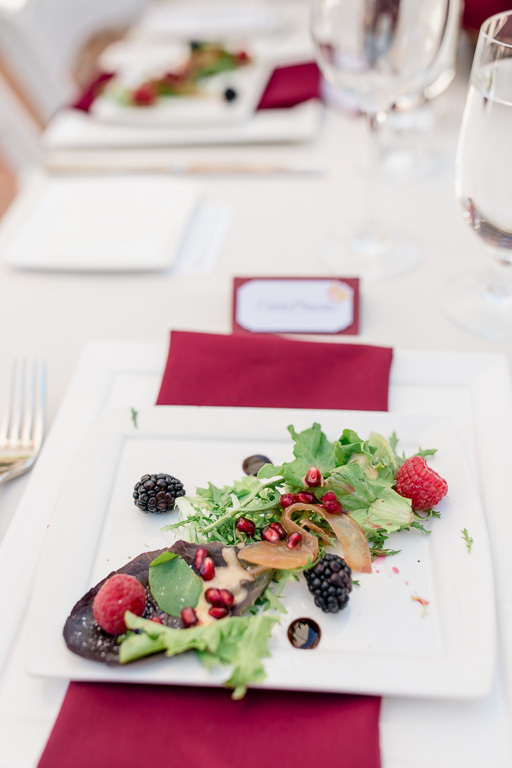 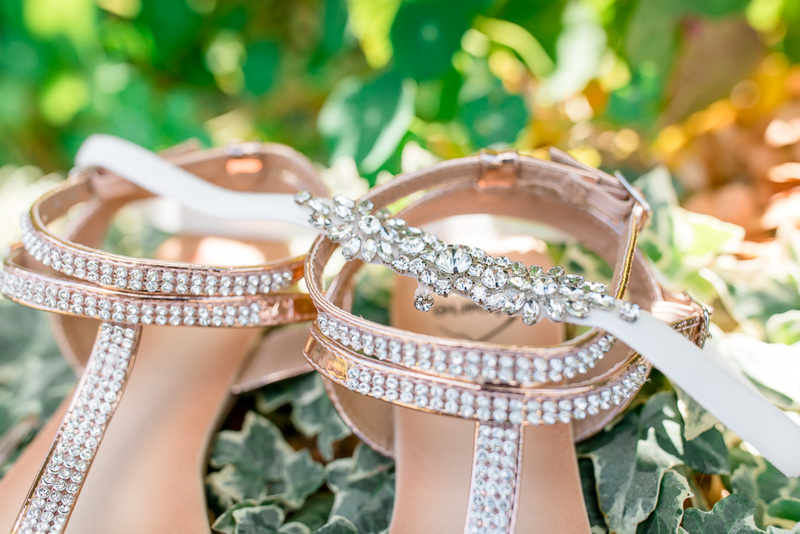 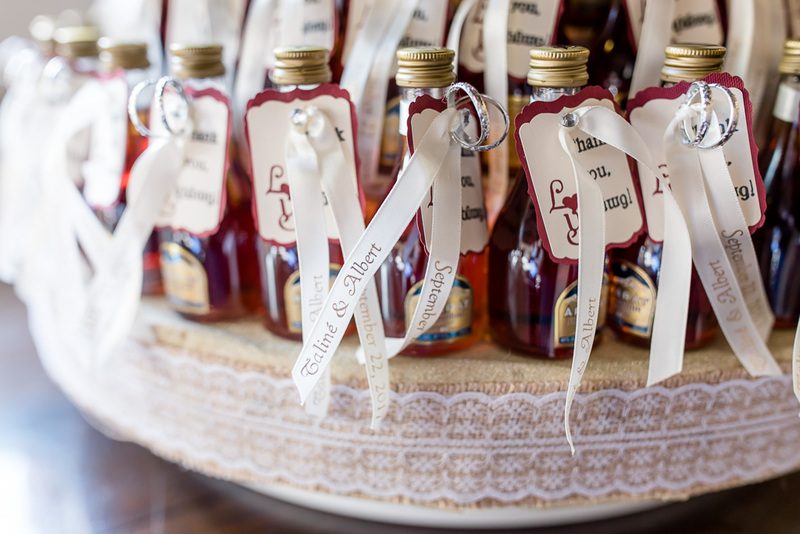 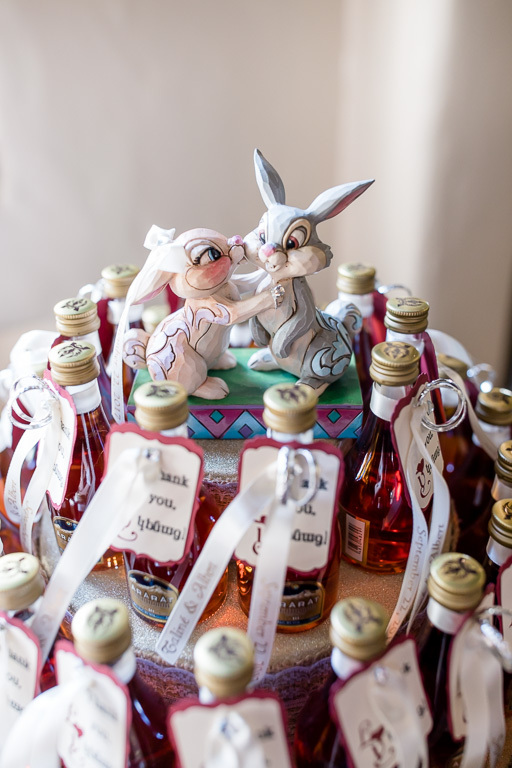 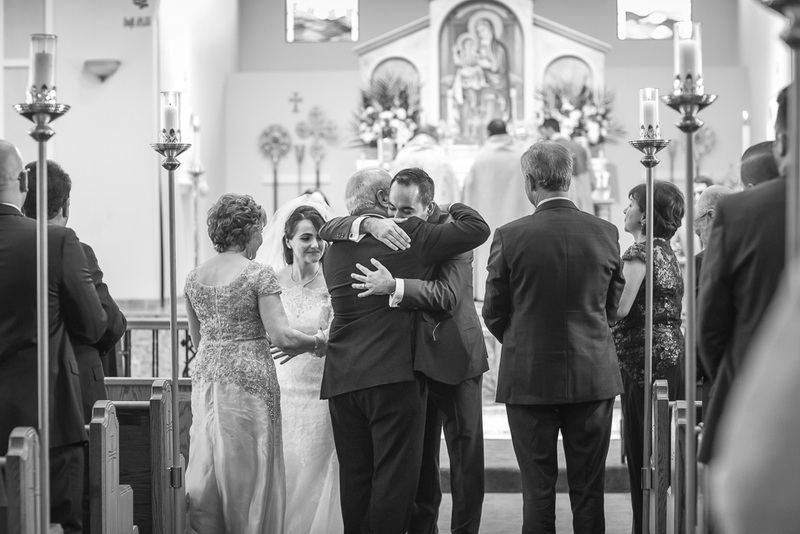 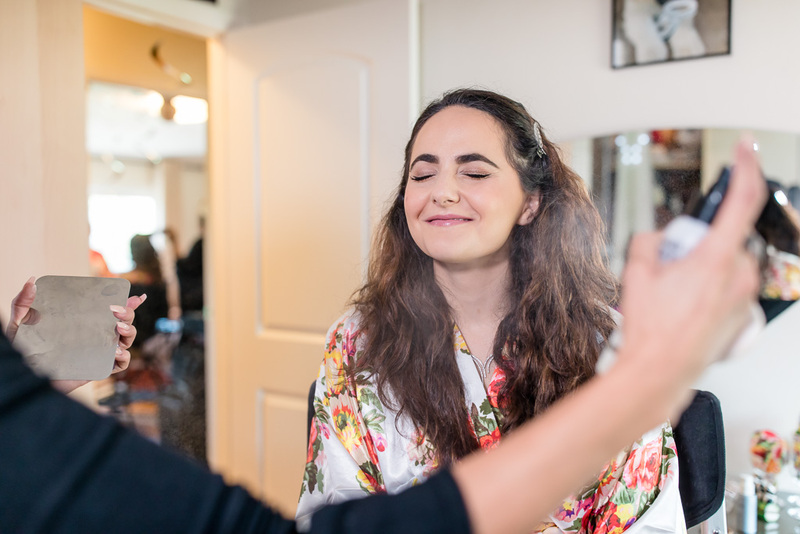 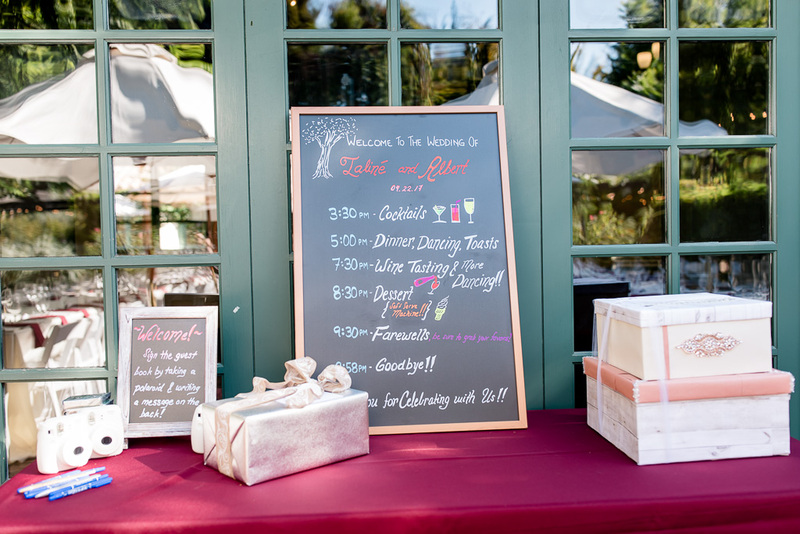 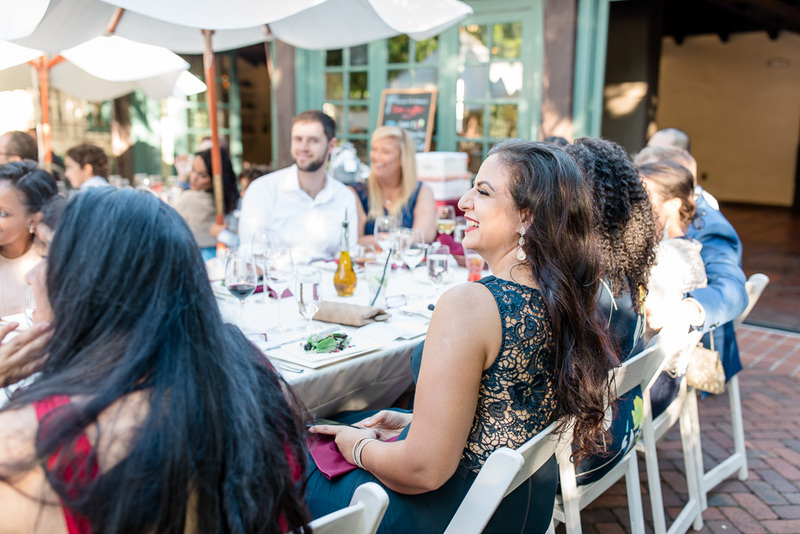 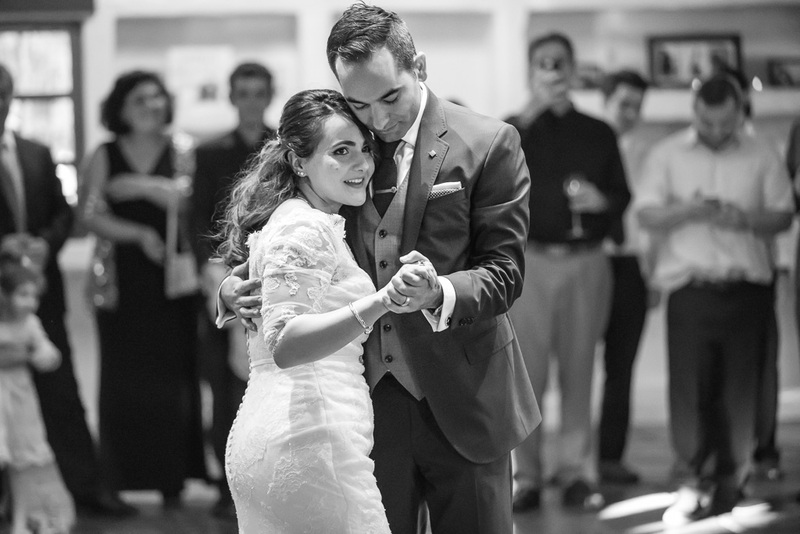 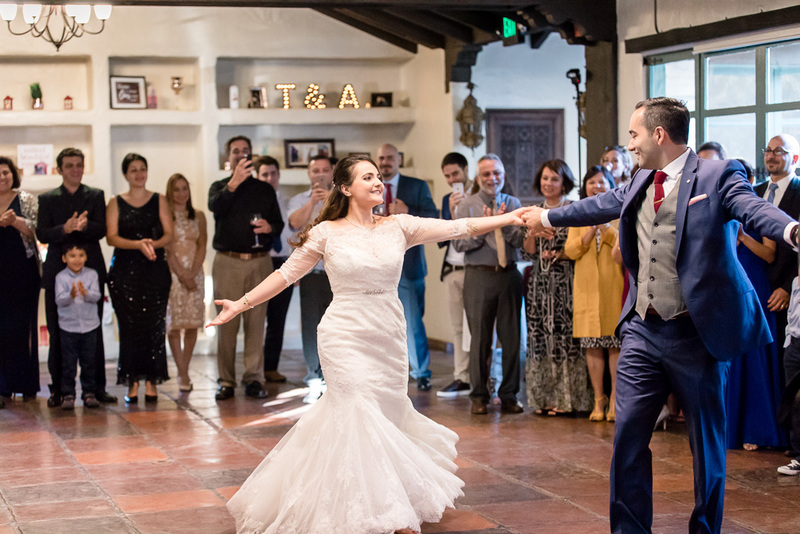 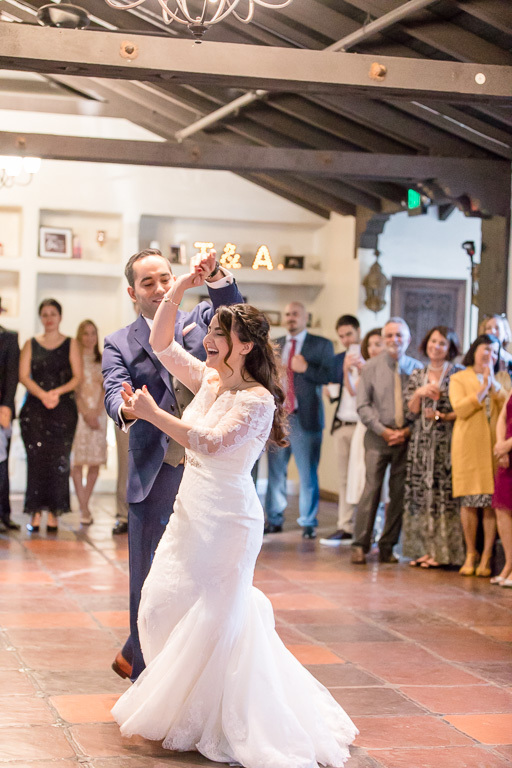 From start to finish, T&A’s wedding day was full of love, laughter, and happiness. 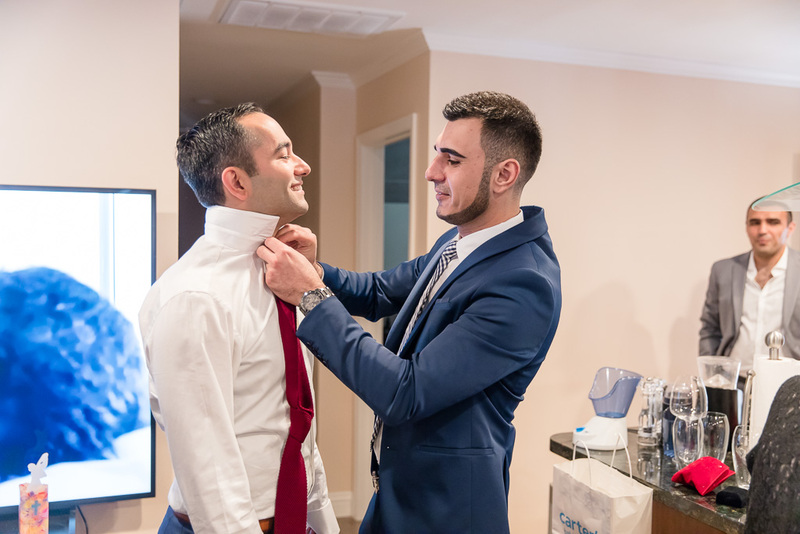 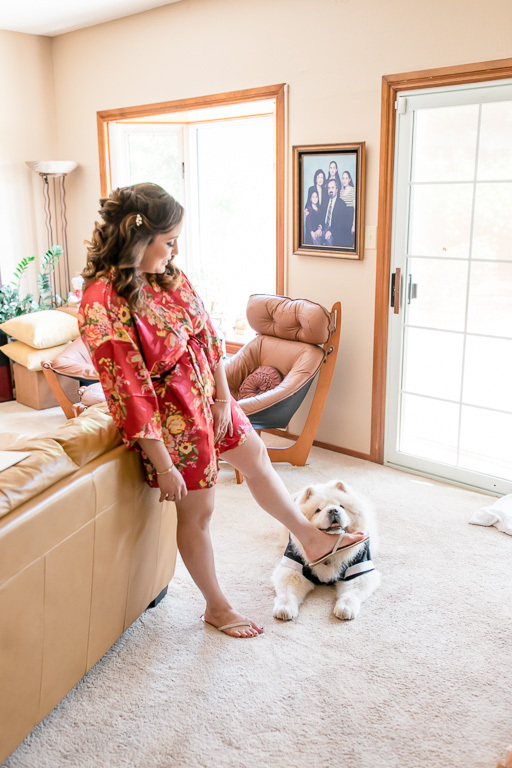 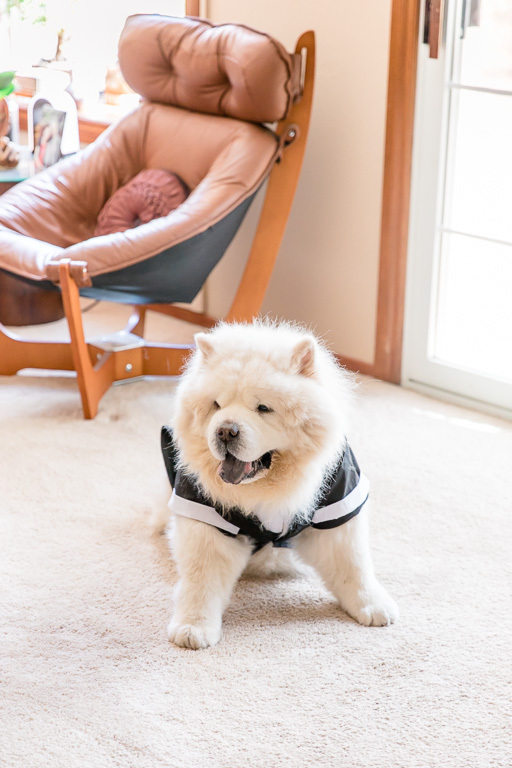 The two got ready separately in the comfort of their parents’ homes with loved ones all around. 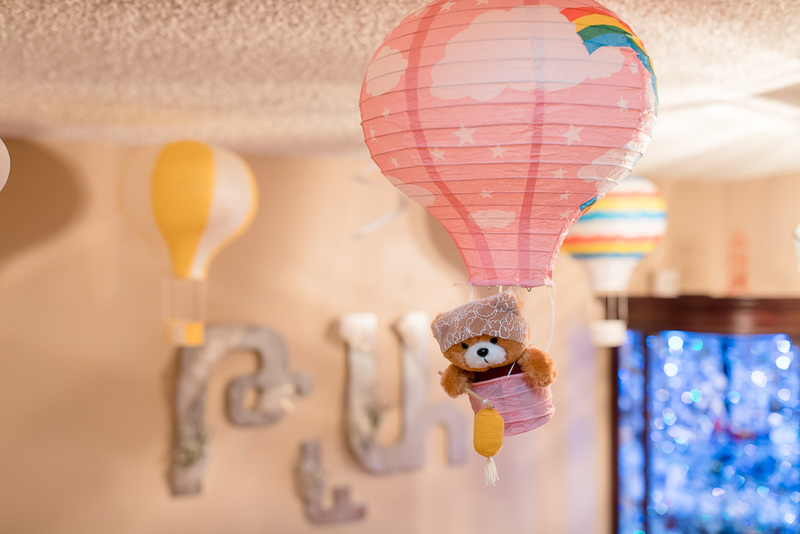 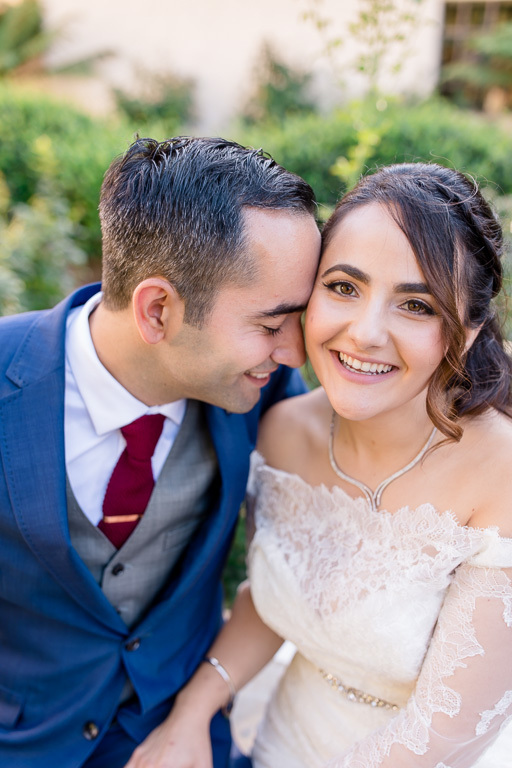 As photographers, we really enjoyed the homely feel of a relaxed, familiar setting, adorned with lots of personal items and decorations. 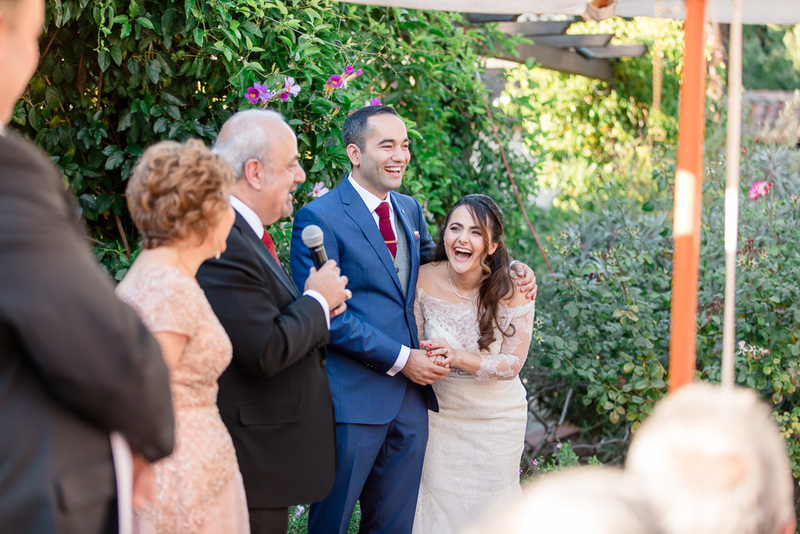 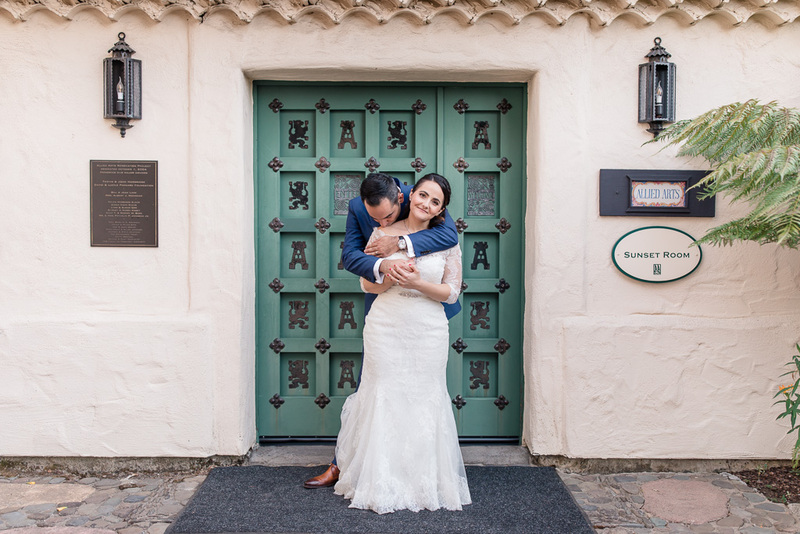 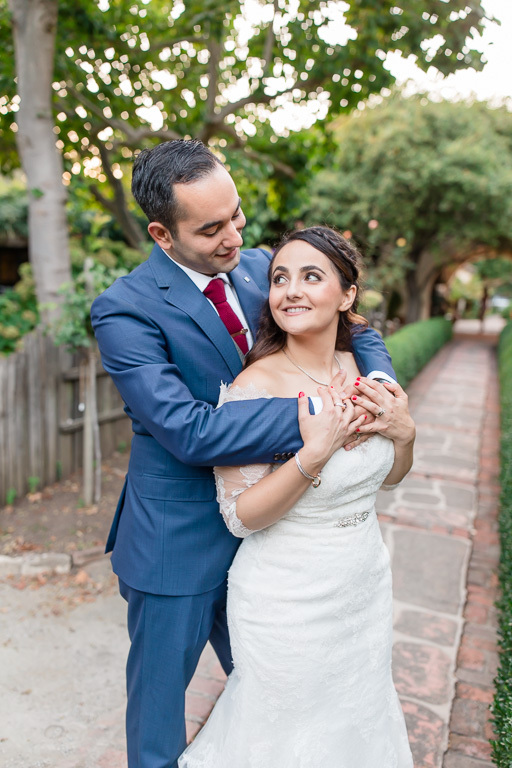 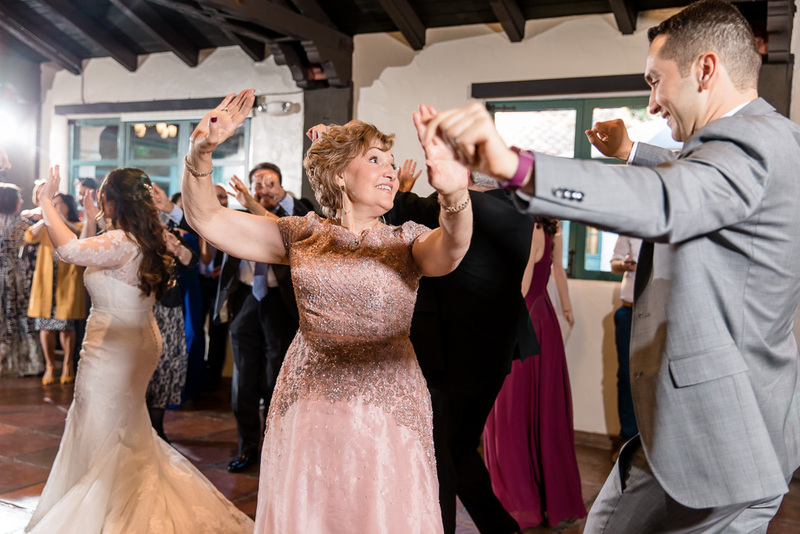 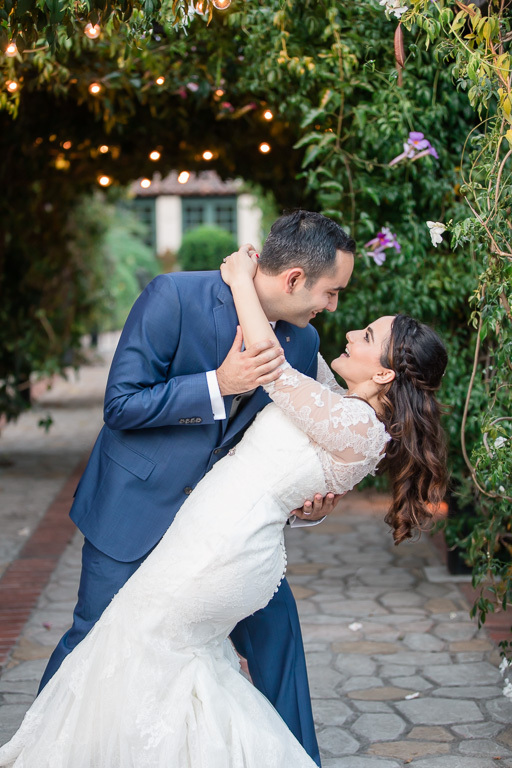 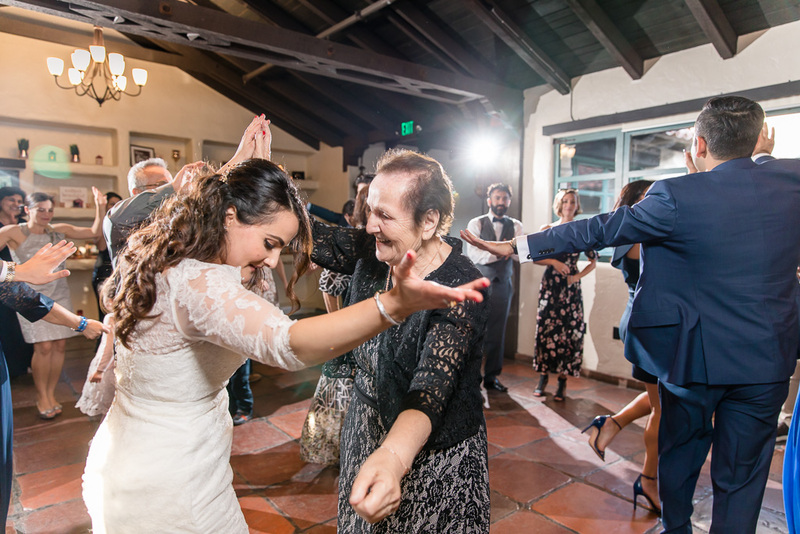 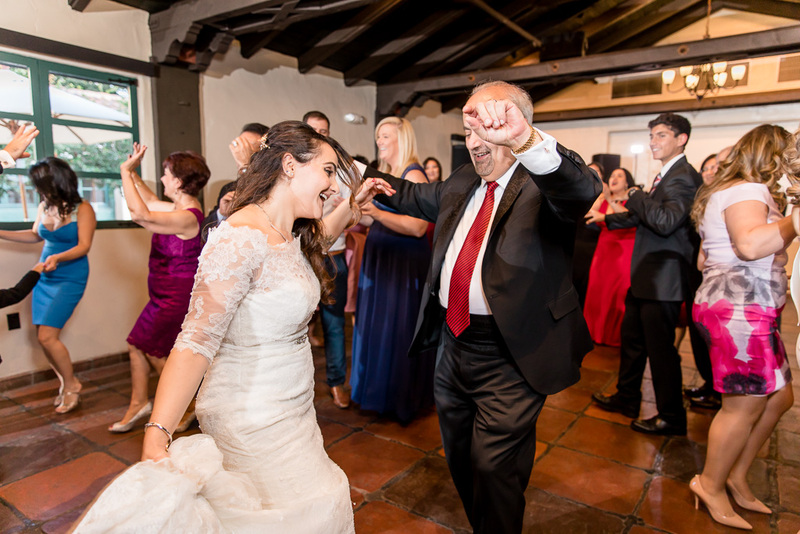 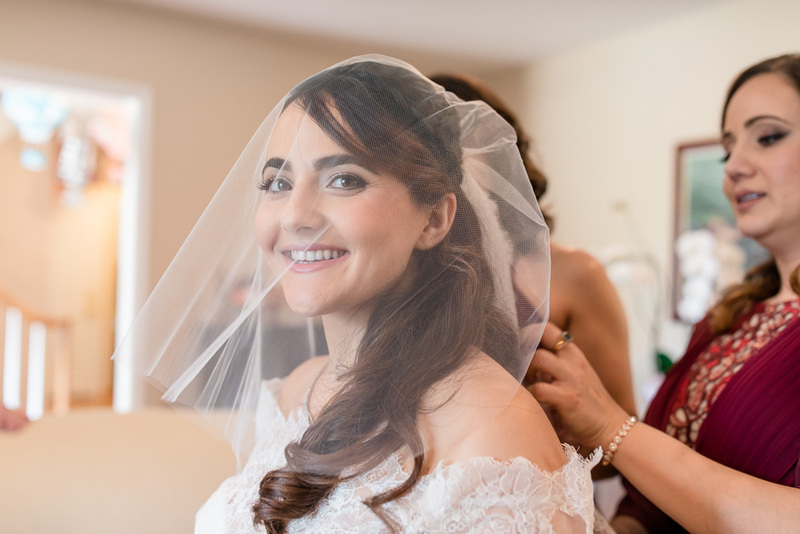 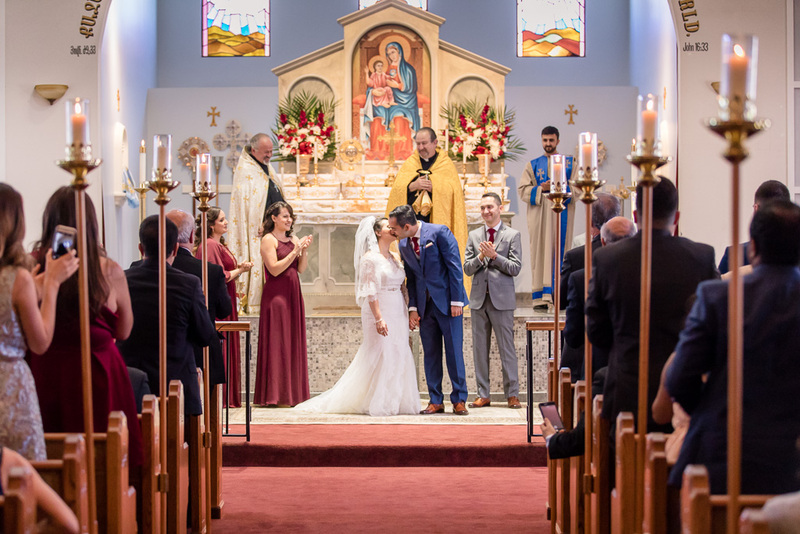 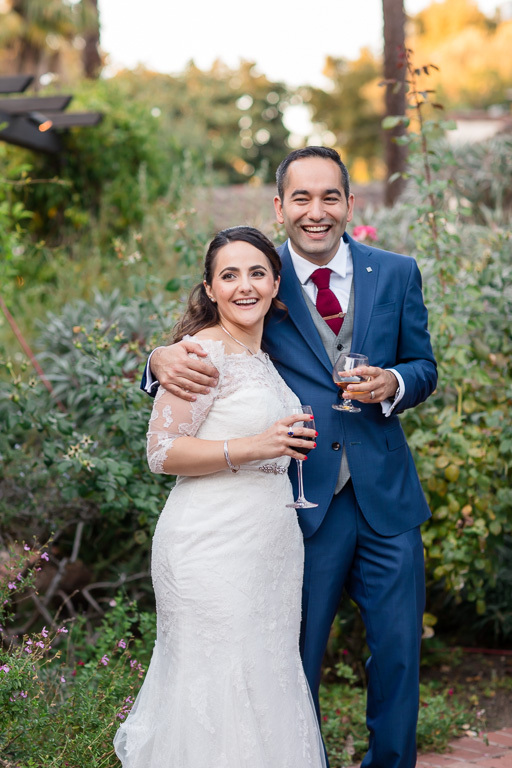 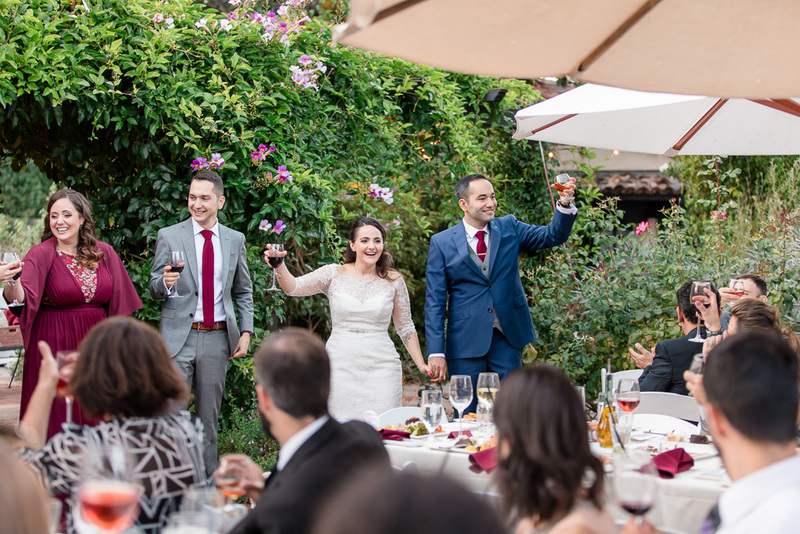 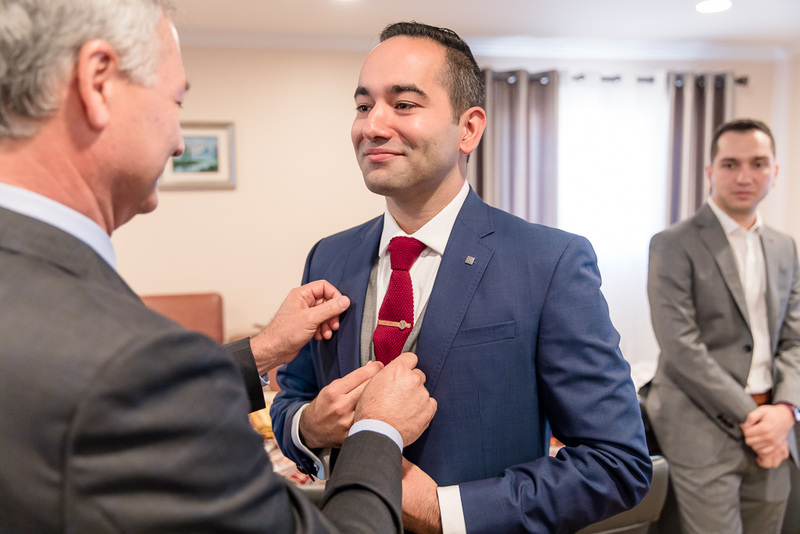 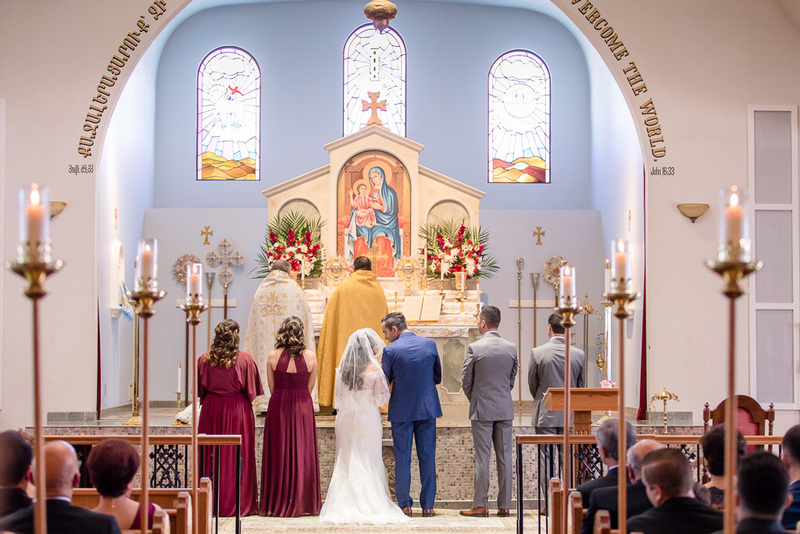 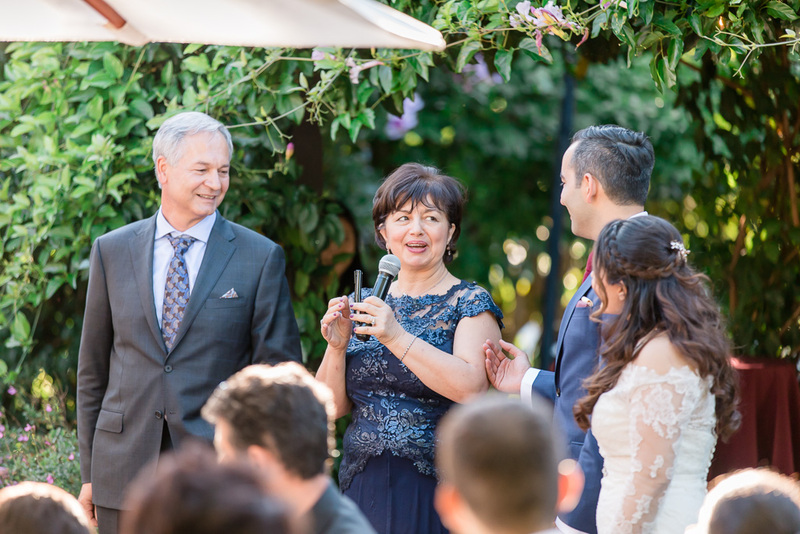 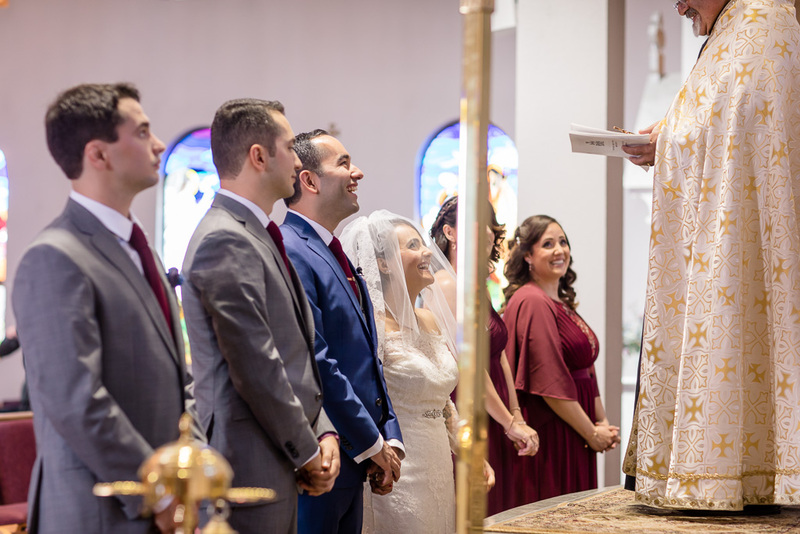 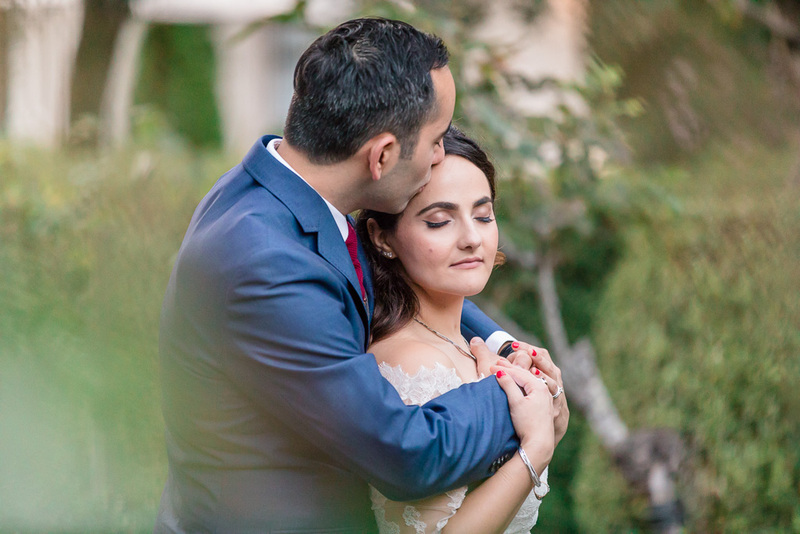 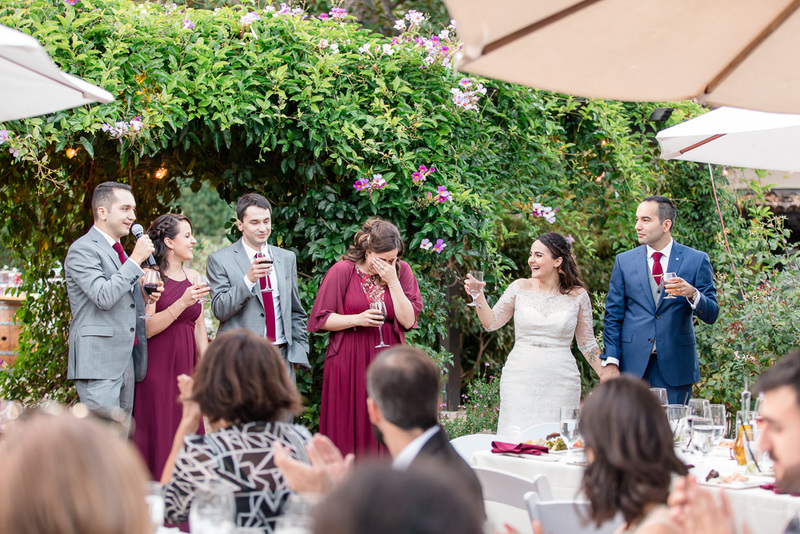 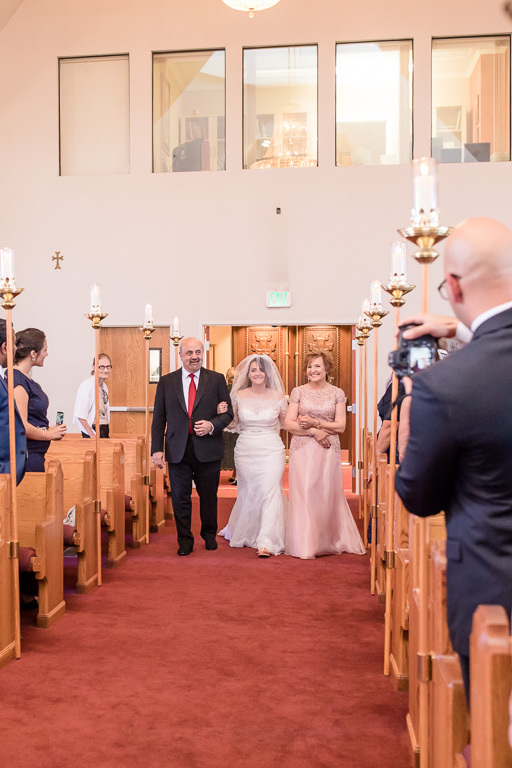 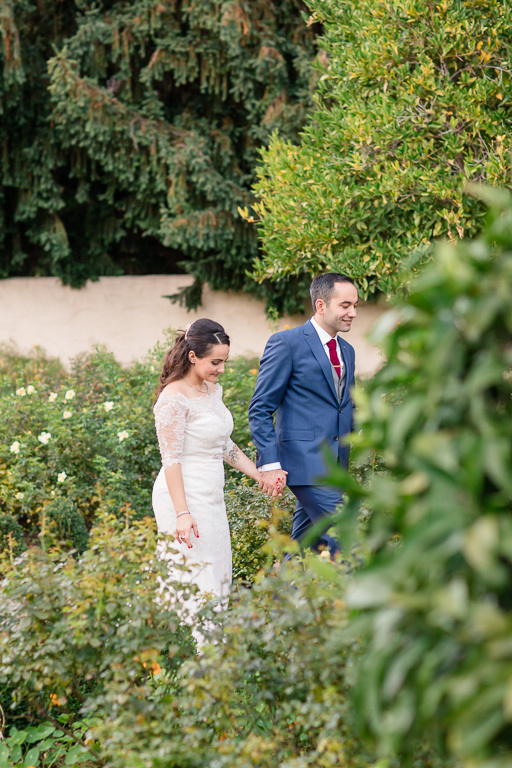 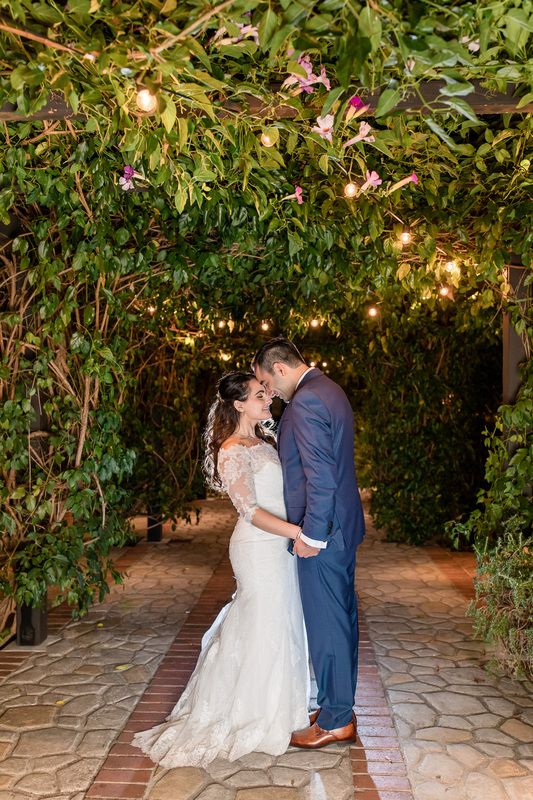 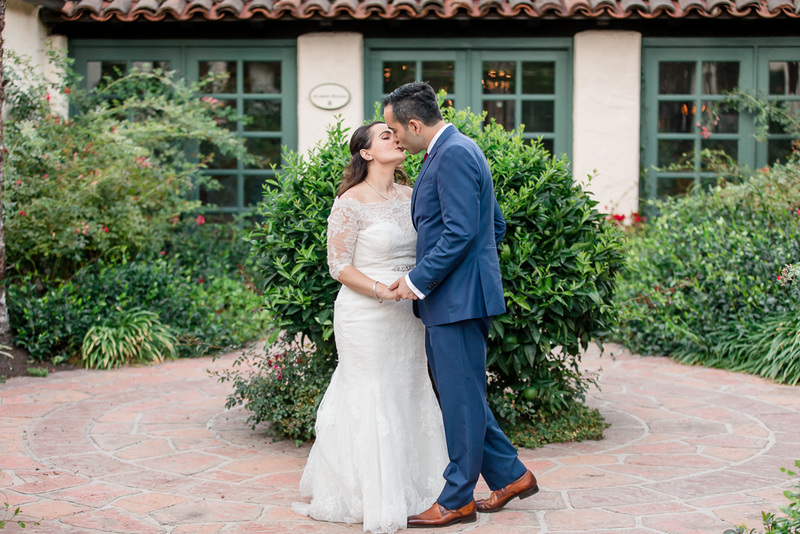 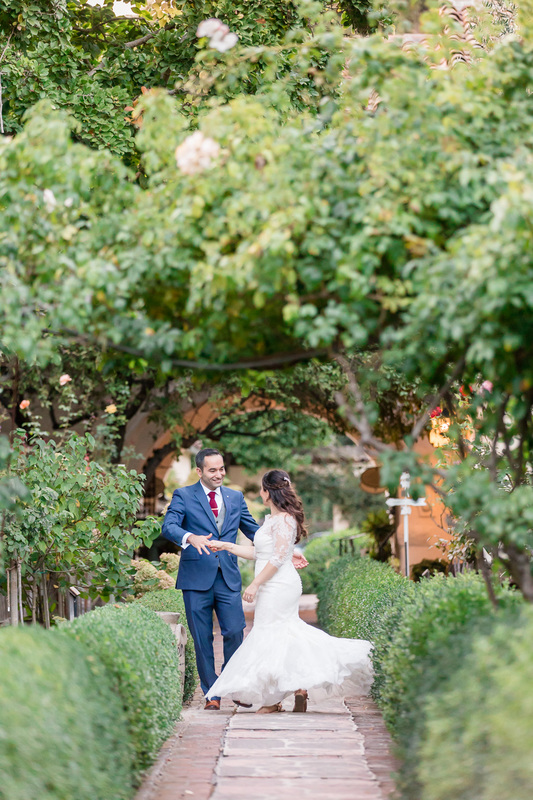 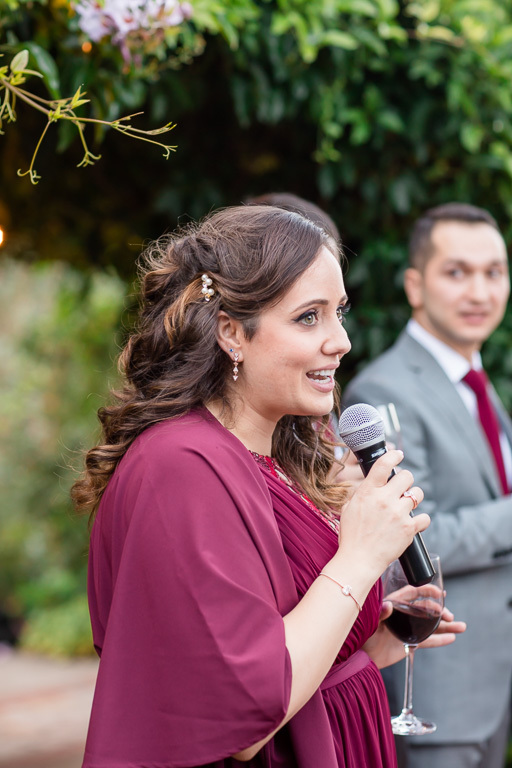 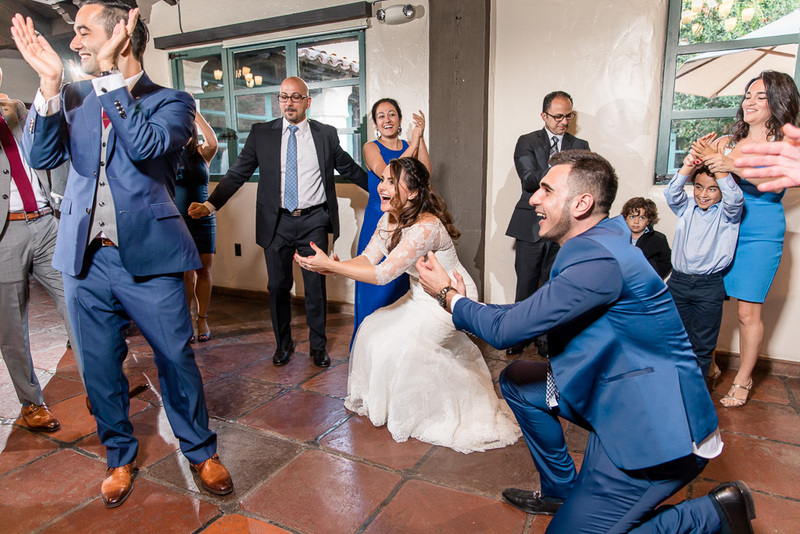 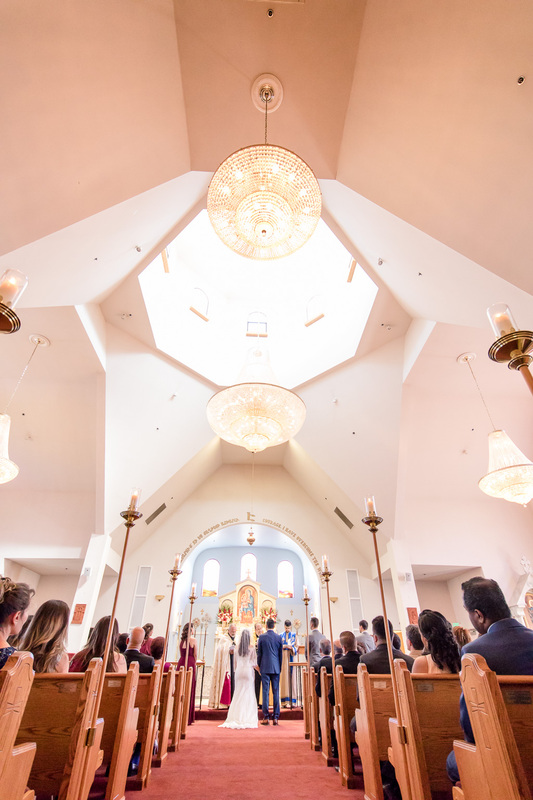 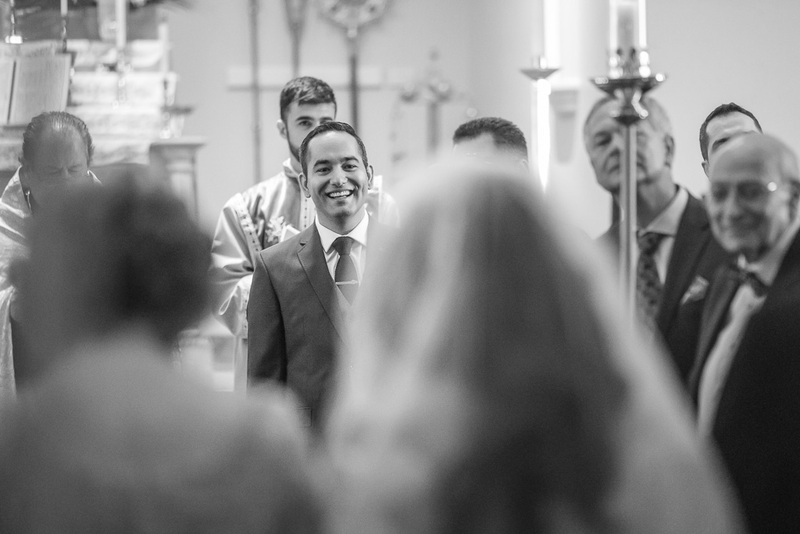 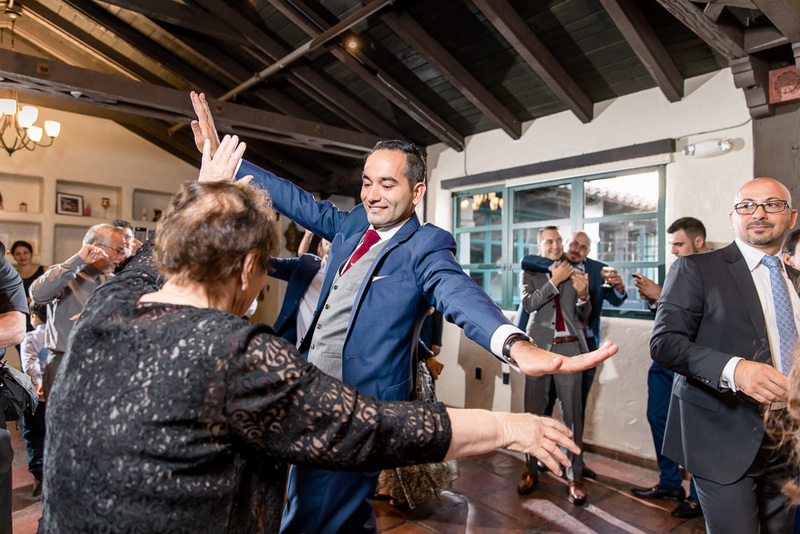 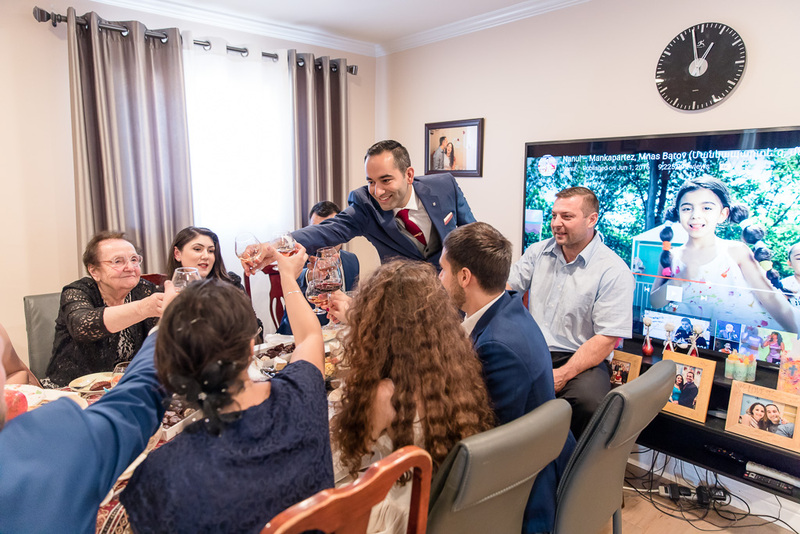 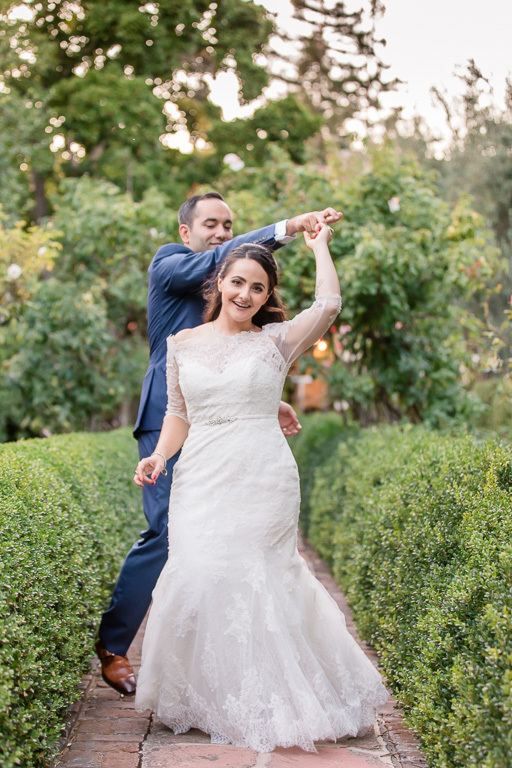 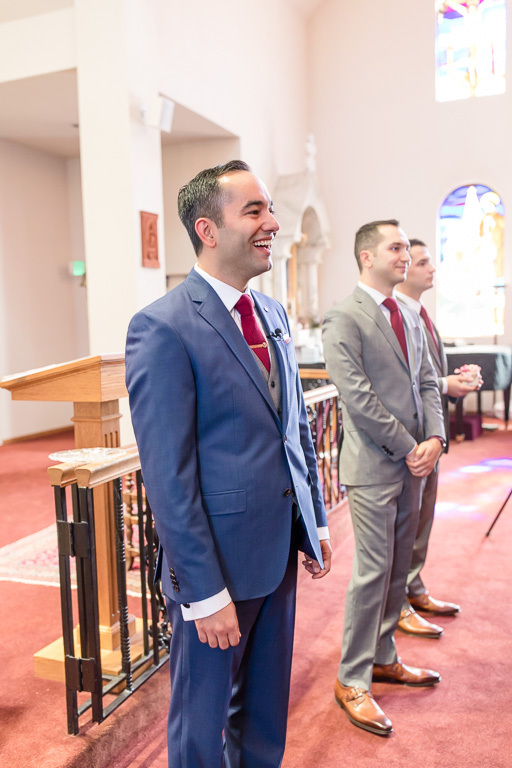 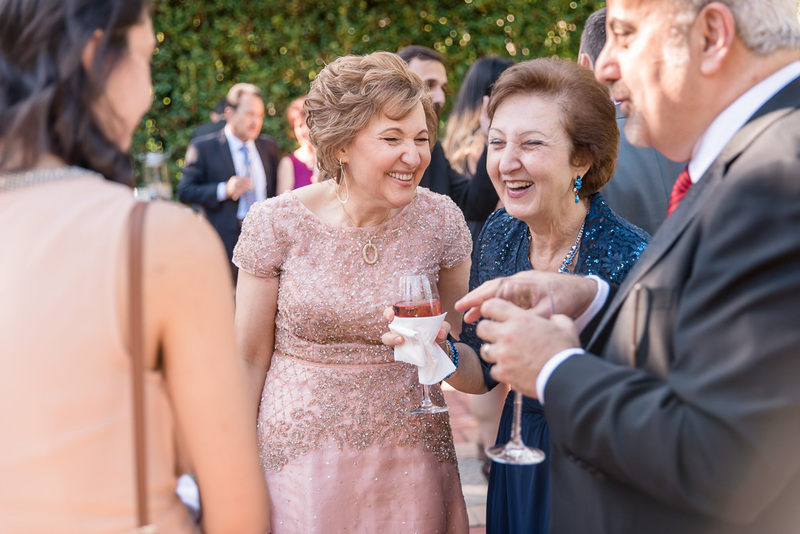 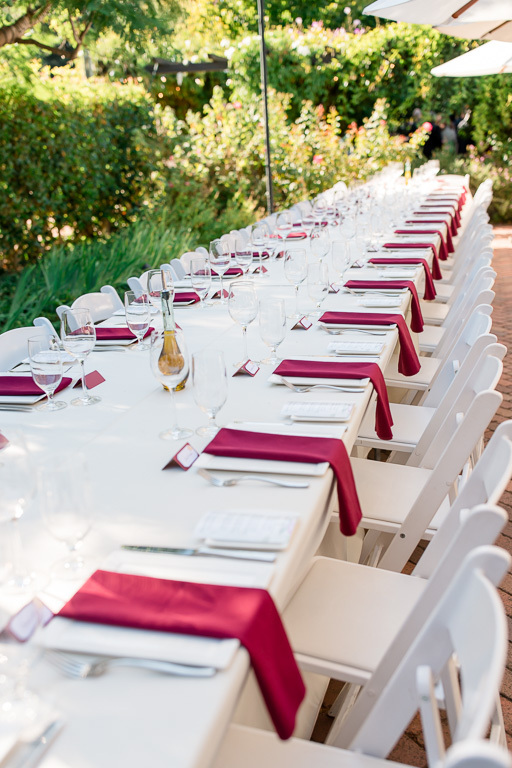 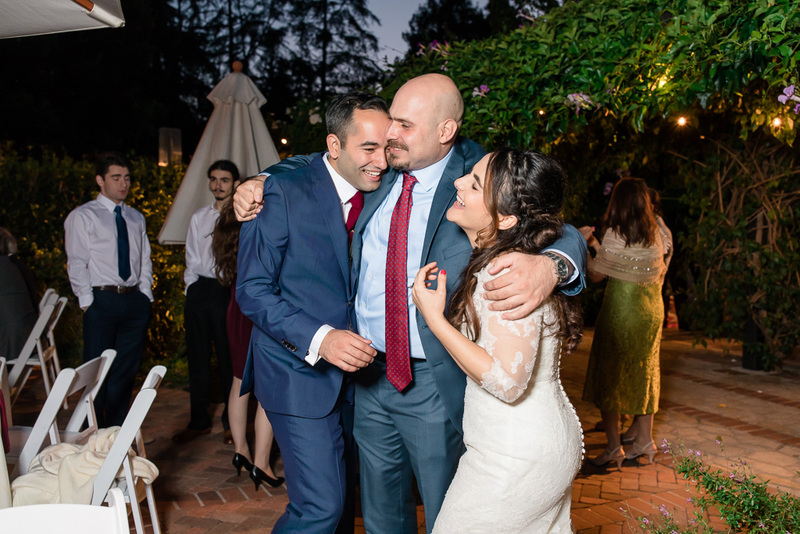 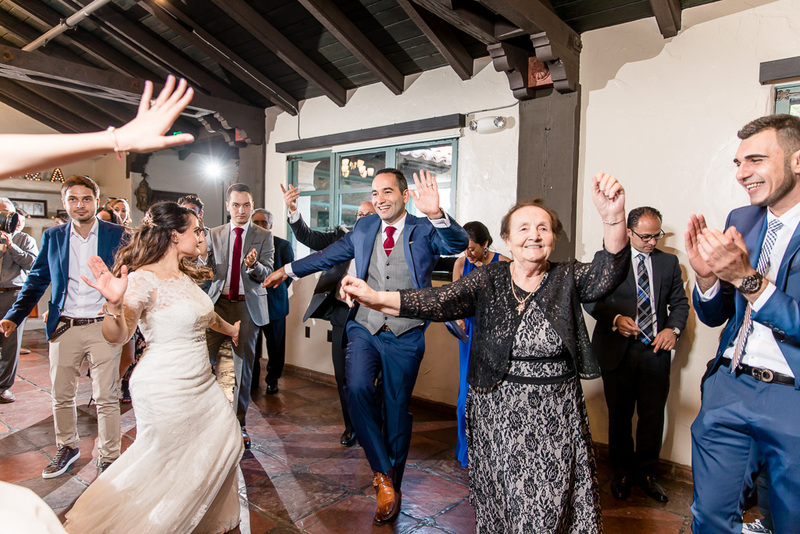 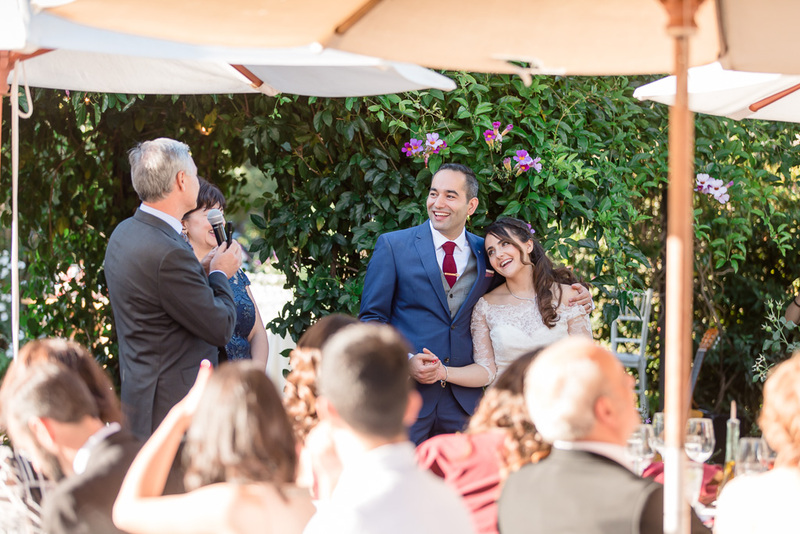 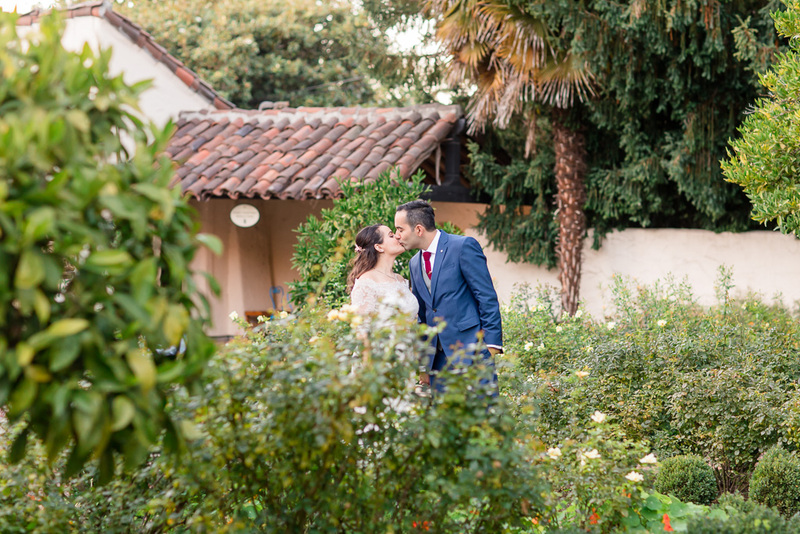 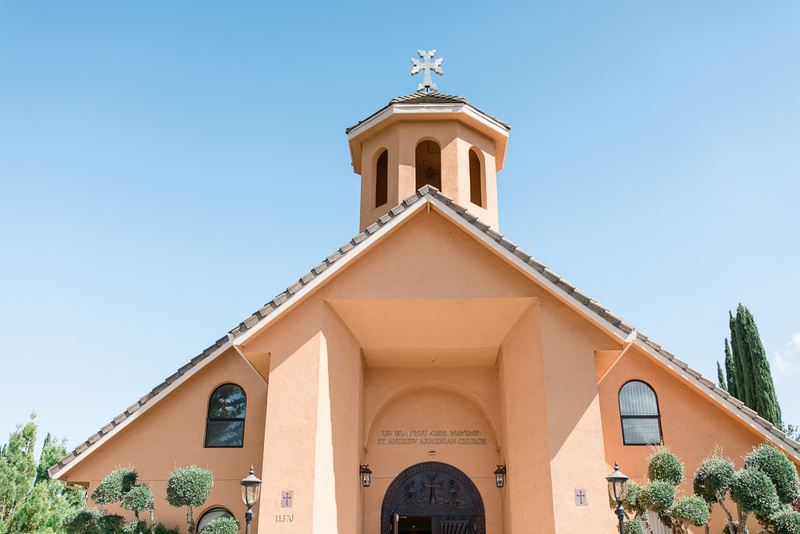 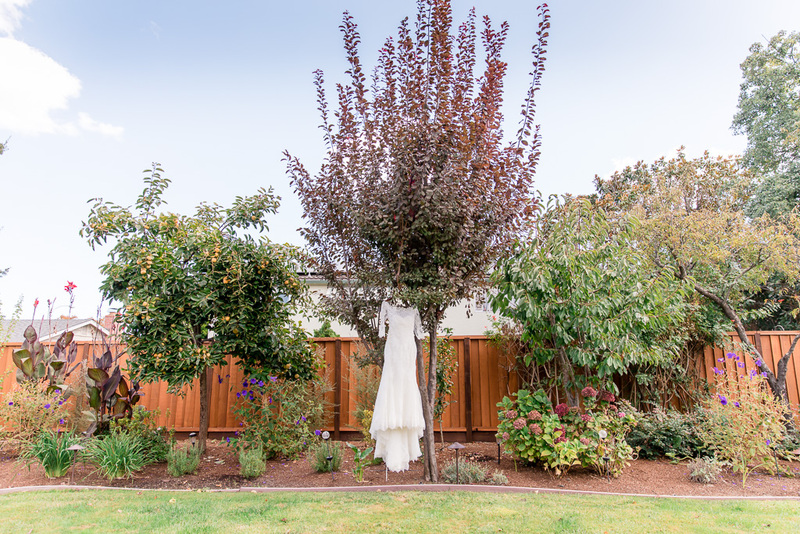 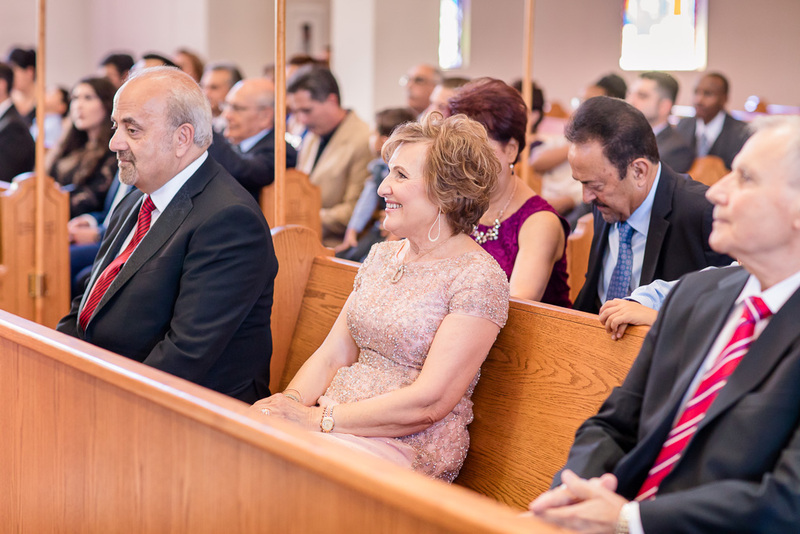 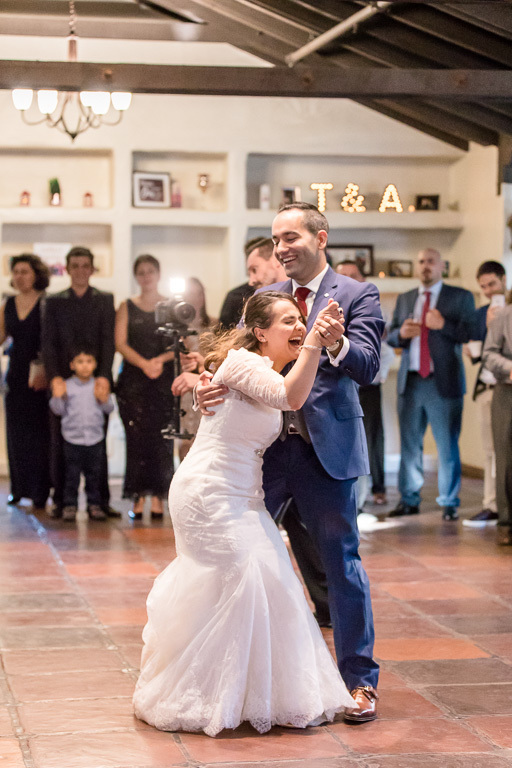 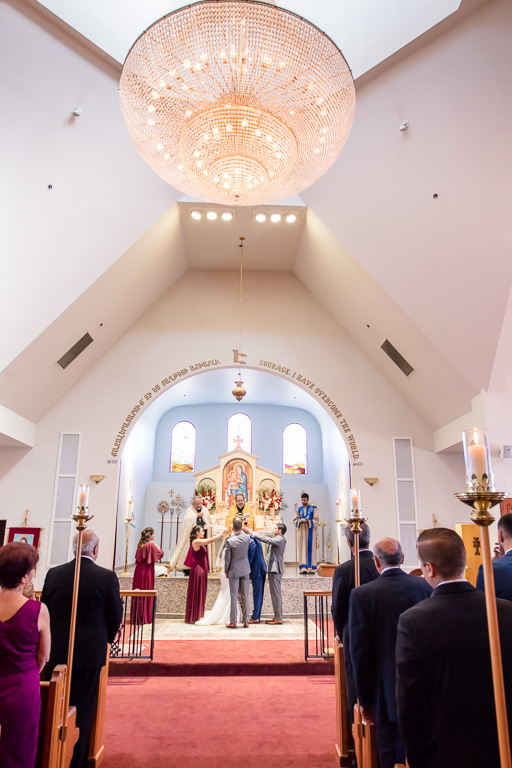 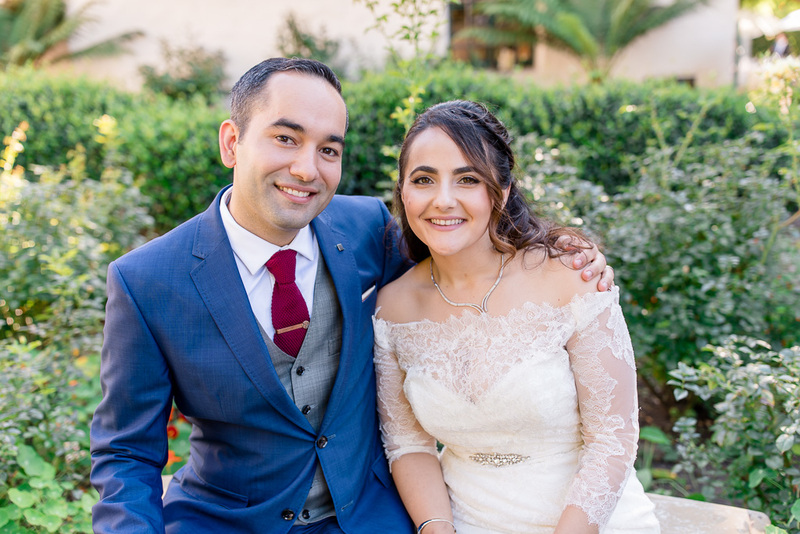 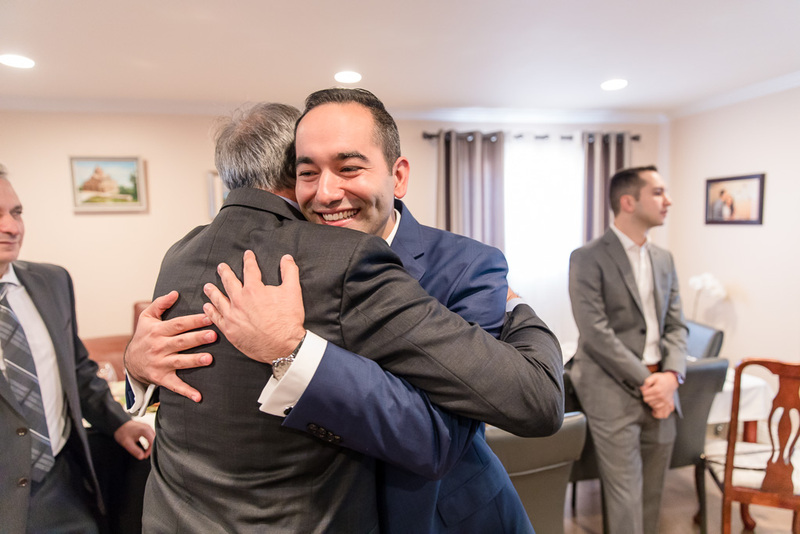 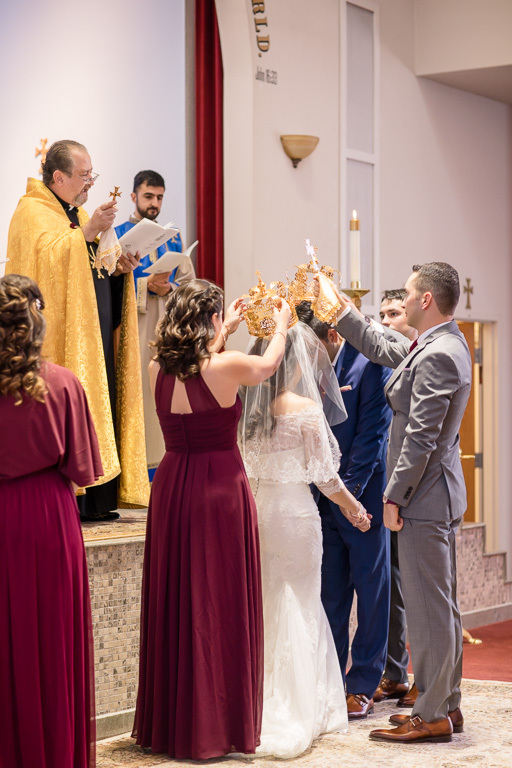 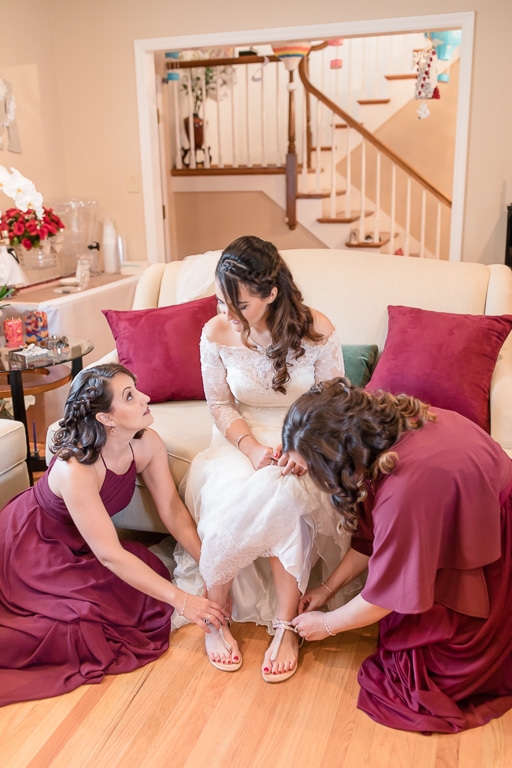 We then left for St. Andrew Armenian Church, where they had their ceremony — happy, funny, touching, and solemn, all rolled into one — in a cute location in Cupertino. 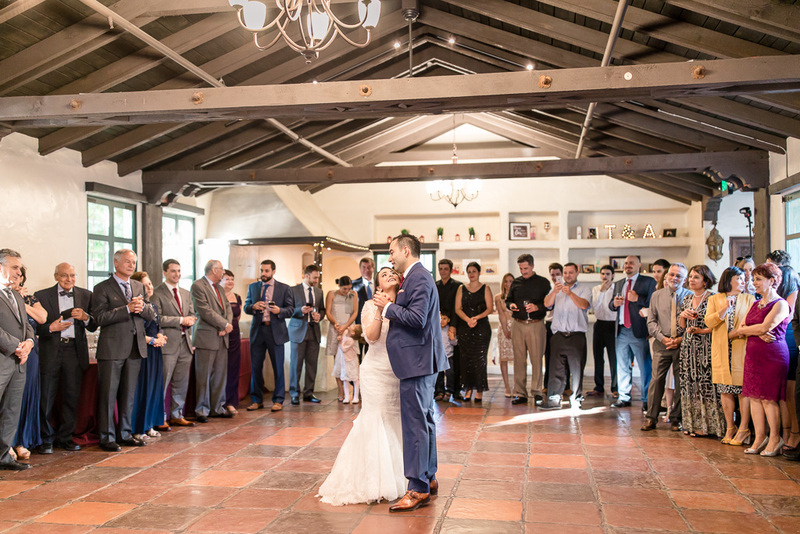 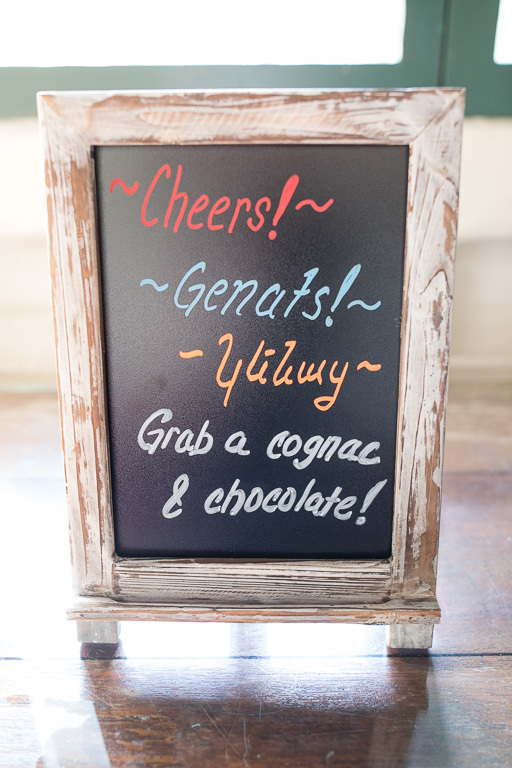 At their reception at the Allied Arts Guild in Menlo Park, our lovely newlyweds had lots of treats ready for their guests (soft serve with sprinkles? 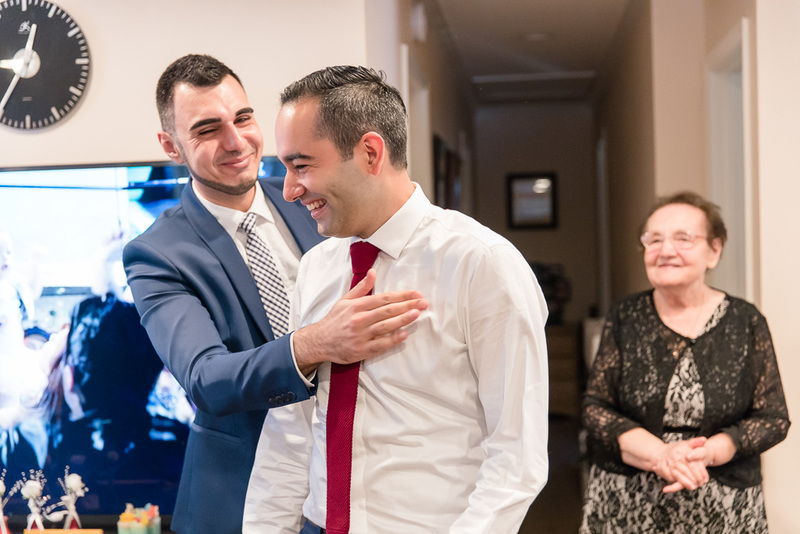 best hosts ever! 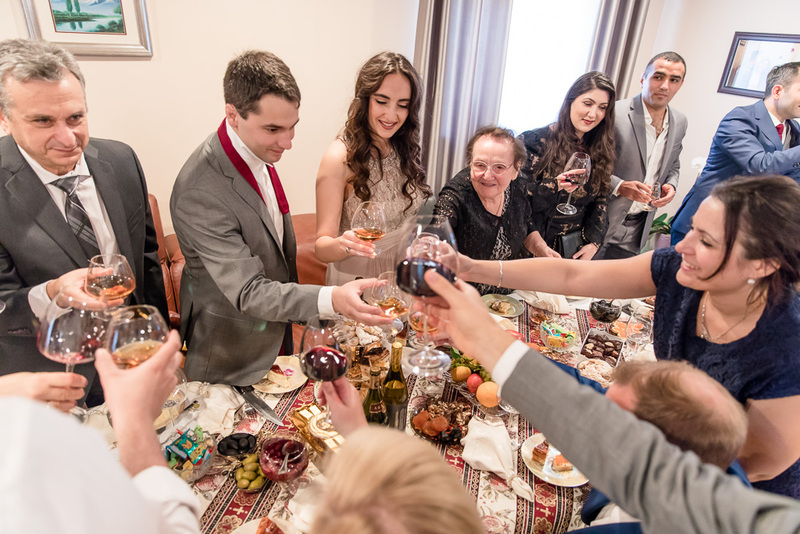 ), and many wonderful toasts were shared. 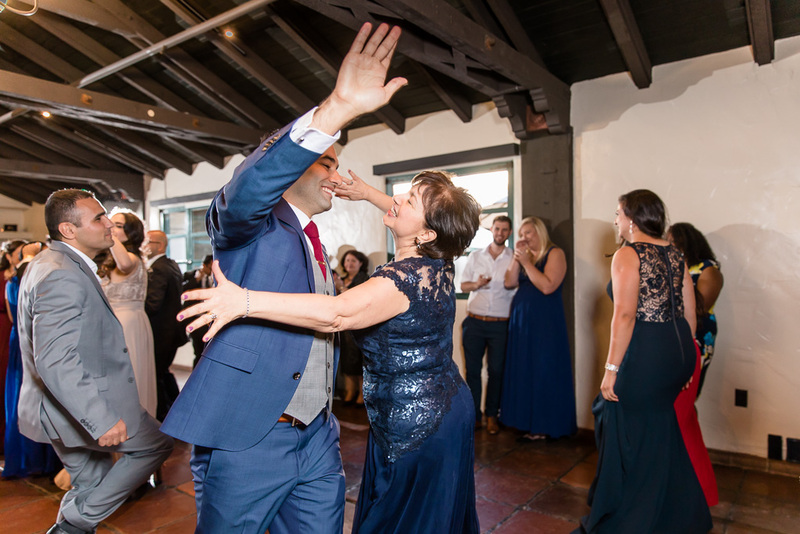 Also of note, A’s bodily appendage coordination seems to have dramatically improved since they first met, so not a lot of flailing happened that evening. 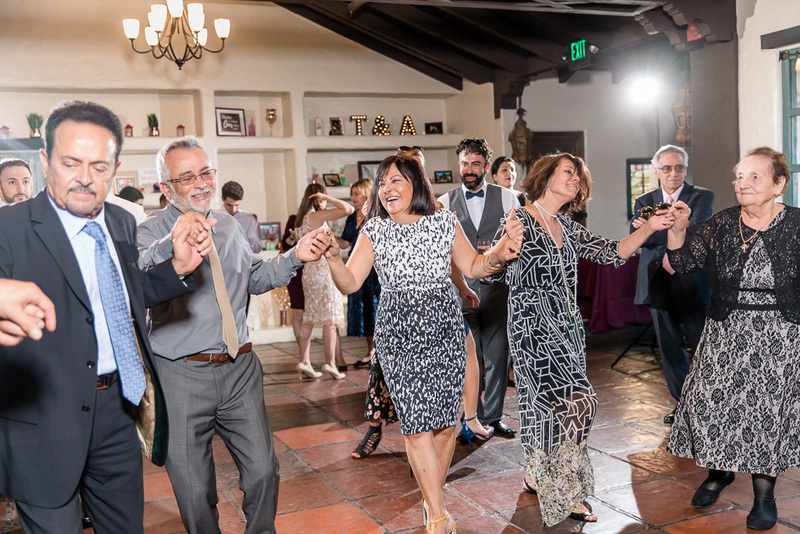 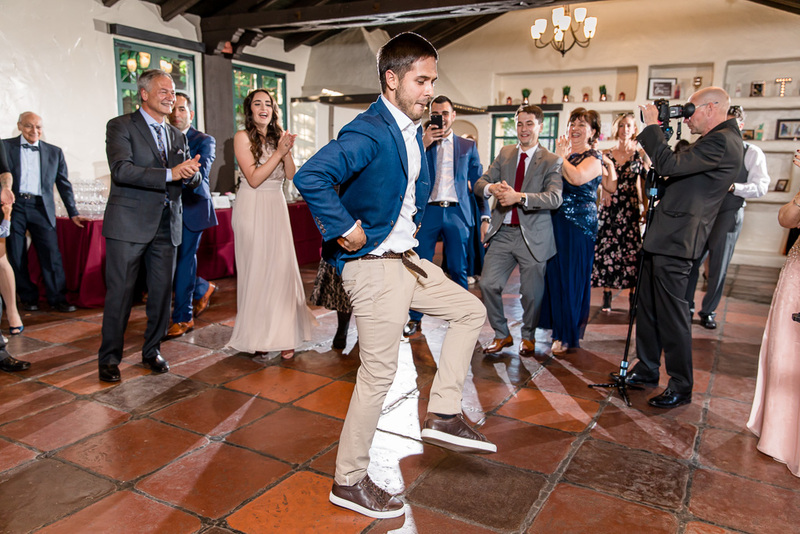 However, their continued penchant for dancing was apparent, and you can see it in the photos of them having fun and showing off some great moves on the dance floor. 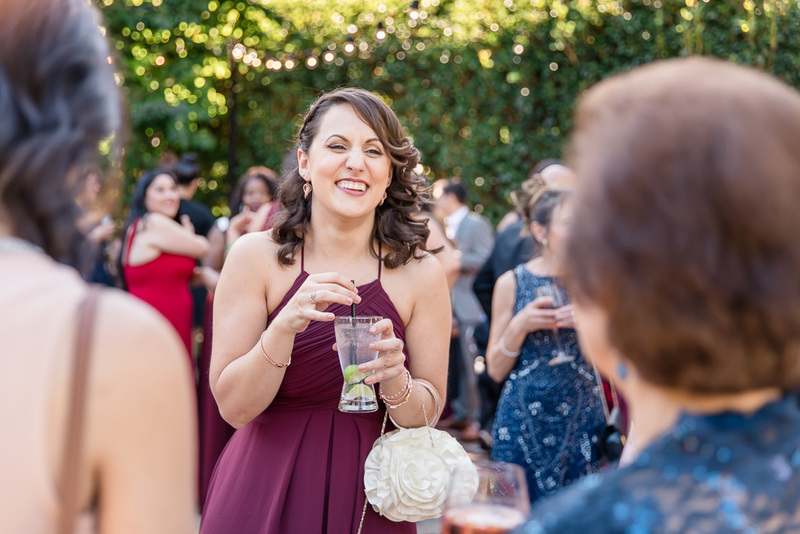 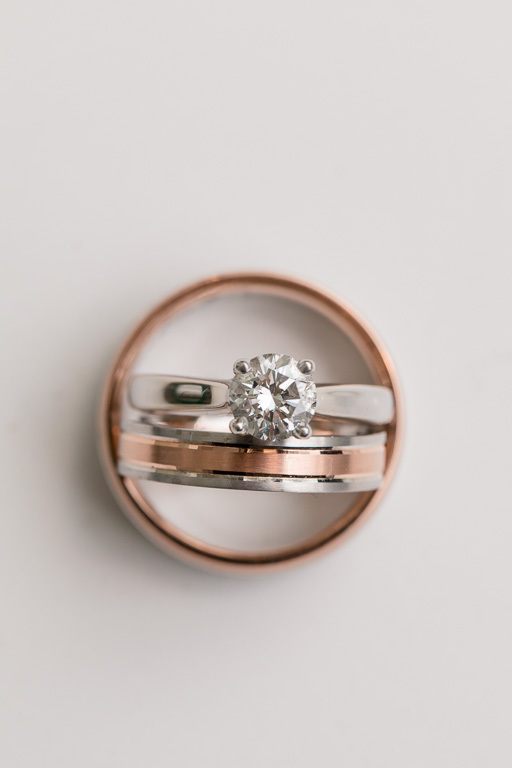 T&A’s wedding was a splendid day all around, and I’m excited to share these photos with everyone!